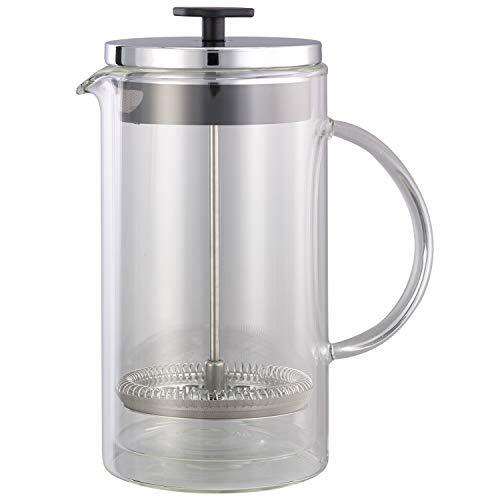 Service Ideas T899SR Double Wall Coffee Press, Glass, Chrome, 33.8 oz. 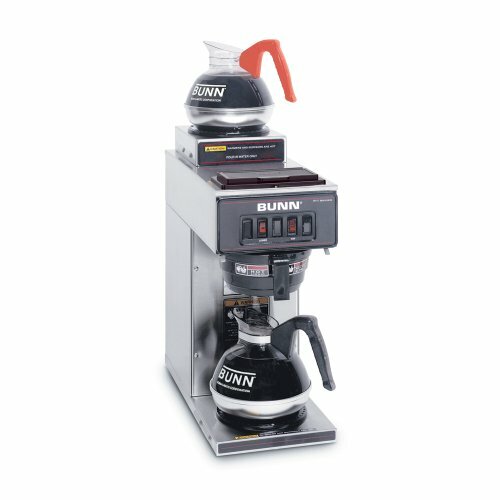 The BUNN 33200.0015 VPR-2GD 12-Cup Pourover Commercial Coffee Brewer with Two Warmers, Upper and Lower and Two Glass Decanters in Black is an integral part of any of ce coffee service program. Totally portable, the brewer can be used anywhere there's a plug! 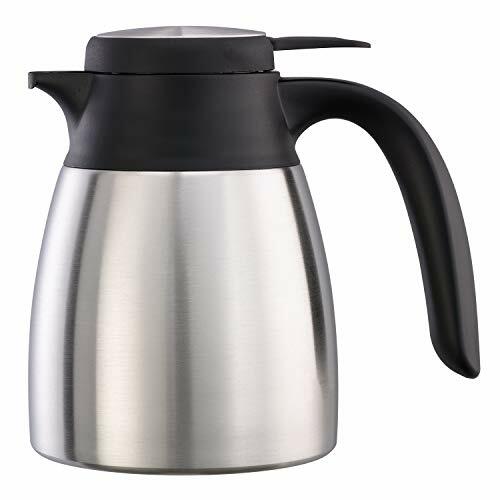 Just pour cold water in the top and coffee brews immediately, up to 3.8 gallons per hour directly into the included standard 12-cup (64-ounce) decanters. It s attractive, black finish allows for quick and easy clean up and the SplashGuard funnel protects the user from burns. Includes two Easy Pour glass decanters. 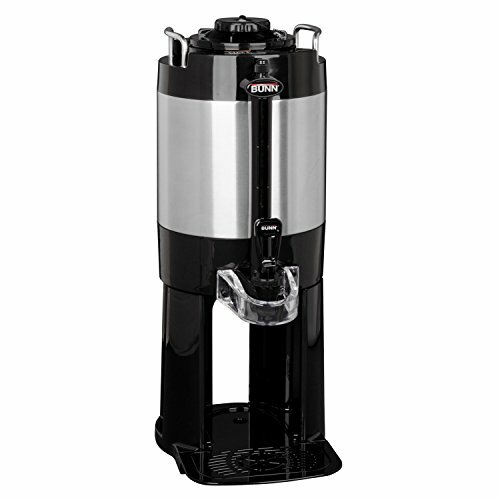 Toddy Cold Brew Systems have delighted baristas, food critics, and regular folks alike. 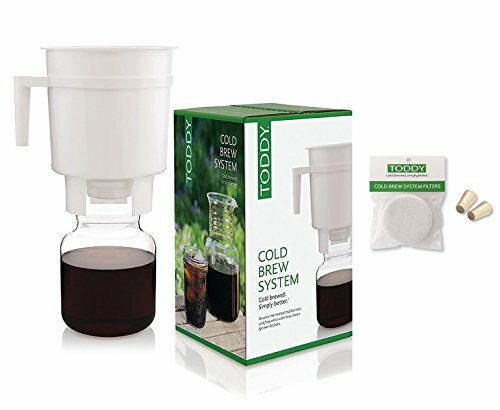 By extracting the bitter acids and oils that other brewing methods leave behind, the Toddy Cold Brew System produces a smooth, low acid concentrate ideal for hot or iced coffee or tea. Brews 60.8 to 120 (8 oz.) cups, (3.8 to 7.5 gallons) or (14.4 to 28.4 liters) of perfect coffee per hour. 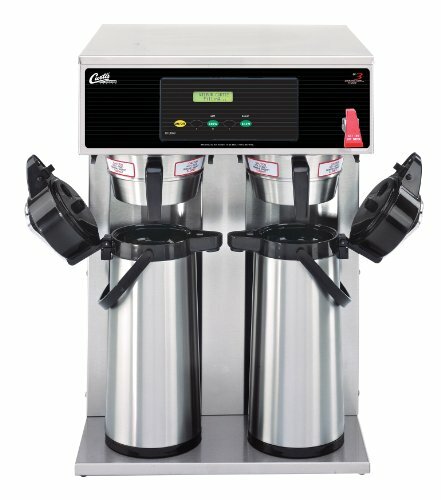 PRODUCT DETAILS: Wilbur Curtis G3 Airpot Brewer 2.2L To 2.5L Twin/Standard Airpot Coffee Brewer Dual Voltage - Commercial Airpot Coffee Brewer - D1000GT63A000 (Each). The G3 Digital Control Module provides you the expertise to brew premium gourmet coffee with ease. Portable design makes this airpot coffee brewer easy to transport. 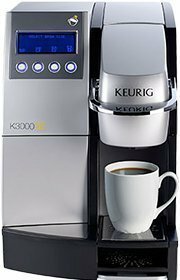 Built-In Fine Tuning Brewing Modes Pre-infusion or pulse brew enhances extraction of gourmet coffee flavor. Cold water brew lock-out prevents brewing when water temperature is below set level. The Digital Control Module is encapsulated in high-tech polymer and is impervious to heat, steam and moisture. NOTES: Professional Installation Required; Dedicated Water Line And Power Supply (Not Included) Within 4'-6' Of Brewer. 120V Cord And Plug. Brand: Wilbur Curtis | Manufacturer: Wilbur Curtis Co. Inc.
Coffee Press, Double Wall Insulation, Body Dishwasher Safe, Screen Handwash. 1L (33.8 Oz. ), 4- 8 Oz Cups.Product Box Dimentions: 5.50 X 5.50 X 9.0. PRODUCT DETAILS: Wilbur Curtis Commercial Coffee Decanter - Impact Resistant - Black Handle & White Imprint Logos - 64 Ounce REGULAR Coffee Decanter - (Each). Impact Resistant Independent testing labs prove Curtis superior. On average proving to be 25% stronger. 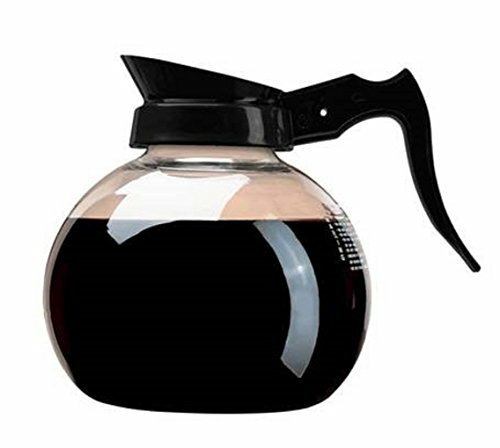 An extremely popular choice for food service professionals seeking a reliable coffee decanter. Dimensionally accurate, lab-quality Schott German glass. 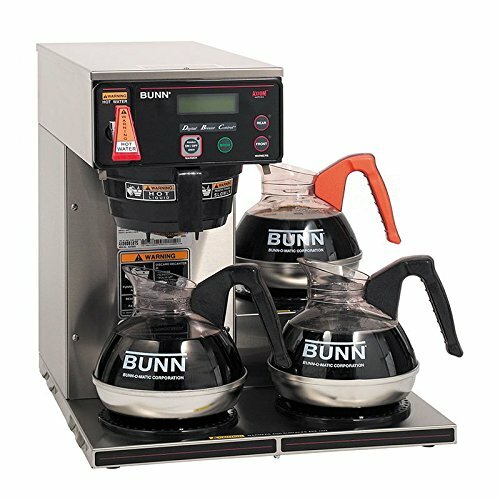 These features make this one of the most popular coffee decanters in the commercial food service industry. Baked-On Graphics Logos will not chip, peel or flake. This decanter was designed to be used in fine restaurants, hotels and other food service establishments. 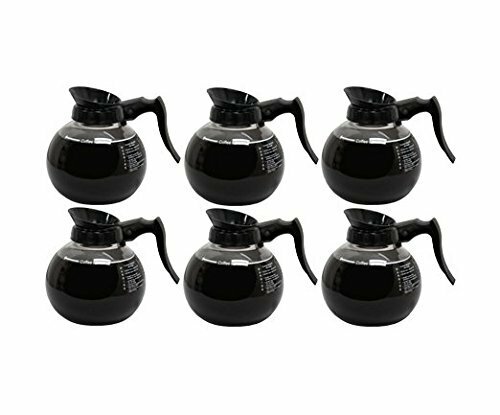 Wilbur Curtis commercial coffee Decanter - impact resistant - black handle & white imprint log - 64 ounce regular coffee Decanter - (each). impact resistant independent testing labs prove Curtis superior. On average proving to be 25 percent stronger. 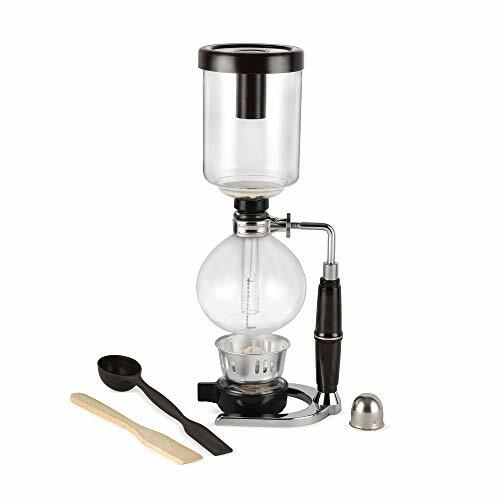 An extremely popular choice for food service professionals seeking a reliable coffee Decanter. Dimensionally accurate, lab-quality Schott German glass. 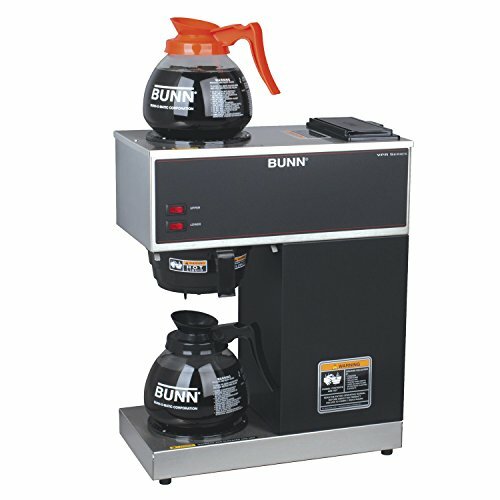 These features make this one of the most popular coffee Decanters in the commercial food service industry. Baked-on graphics logos will not chip, peel or flake. This Decanter was designed to be used in fine restaurants, hotels and other food service establishments. 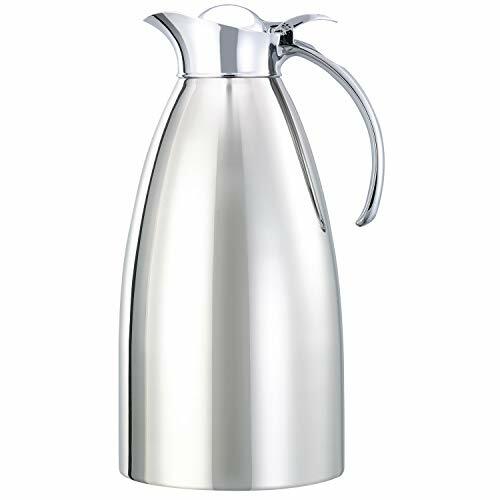 Introduced in 2008, the 982 Series Carafe is available in 5 versatile sizes and is an elegant addition to your table. The 982C20 holds 67.6 oz. of liquid, perfect for coffee and other beverages. Exterior and interior constructed from stainless steel with vacuum insulation for a temperature retention of 4 6 hours. The stopper lid and sleek handle create a controlled pour for the most beautiful presentation during table service. 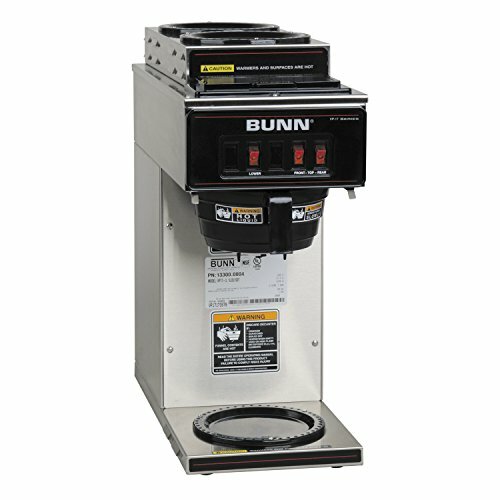 The Bunn VLPF is commercial brewing unit that offers the full features and quality of a restaurant brewer. 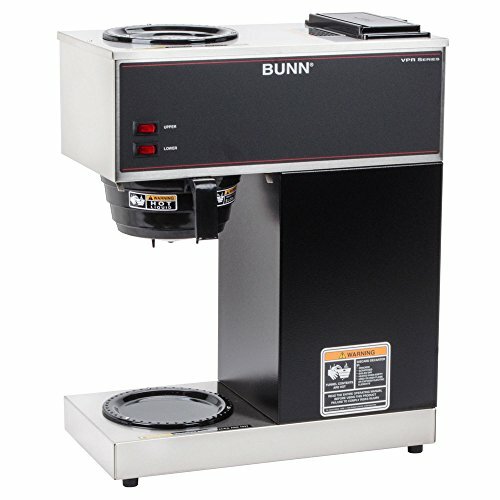 This unit can brew nearly 4 gallons of perfect coffee every hour -- enough to satisfy the needs of any office or home. 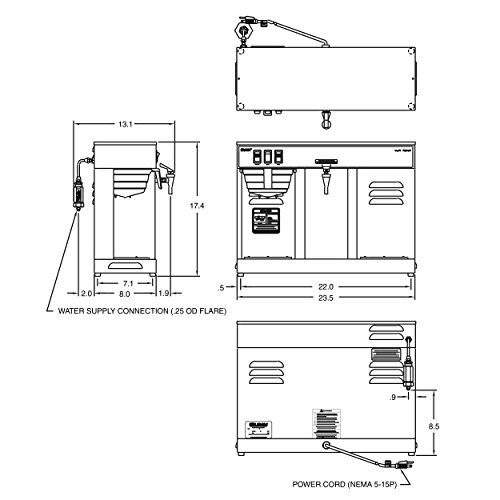 NOTE: This model requires a water line connection and 2-wires plus ground service rated 120V, single phase, 60Hz. This commercial unit must be attached to a plumbing line. 18/8 Stainless Exterior And Interior; Vacuum Insulation; All Black Polyprop Parts Antimicrobial. Retention: 4-6 Hours; Body Is Dishwasher Safe; Lid Must Be Hand Washed. Parts: Lid (Fcclblk & Fcclor); Id Methods:Labels, Static Cling; Date Code: Yyq-Etched; Can Be:Silk Screened. ; Product Box: 5.6 X 5.6 X 5.9Fcc Server Design Patent Application #55053.02Us01, #9,016,518 Issue Date 4/28/15Magnet Tags Do Not Adhere. 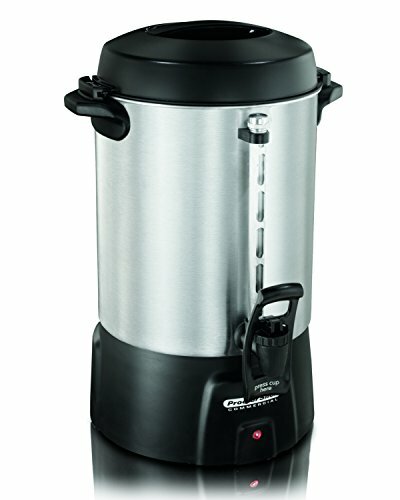 The Proctor Silex Commercial 60 cup commercial coffee Urn features cup-a-minute brewing and maintains the proper serving temperature in order to serve fresh-tasting coffee to large groups and gatherings. Available in 40 cup, 60 cup, and 100 cup sizes, Proctor Silex Commercial coffee urns have a durable brushed aluminum finish and are commercially rated and NSF listed. Inside, a dual heater system is designed to create consistent brews. First the center heater brews coffee and shuts off, and then a gentle warming heater prevents overcooking. The boil-dry protection feature automatically turns the unit off when water in the tank has completely boiled away. Convenient one-hand dispensing fills cups fast, speeding up coffee service lines and the water/coffee window shows when the coffee level is low. 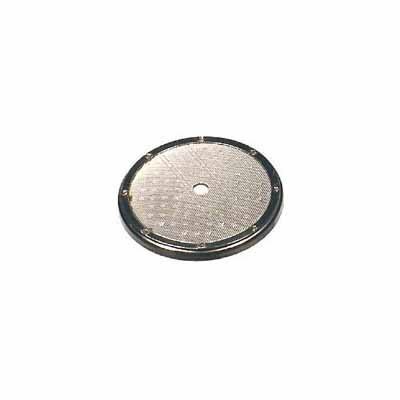 The coffee level tube is easy to remove for cleaning, and the metal cover holds the coffee tube in place for easy viewing. The Urn includes a plastic filter basket, eliminating the need for paper coffee filters. The Urn features a twist-and-lock lid minimizing the chance for spillage, and the heavy-duty plastic handles provide convenient portability. 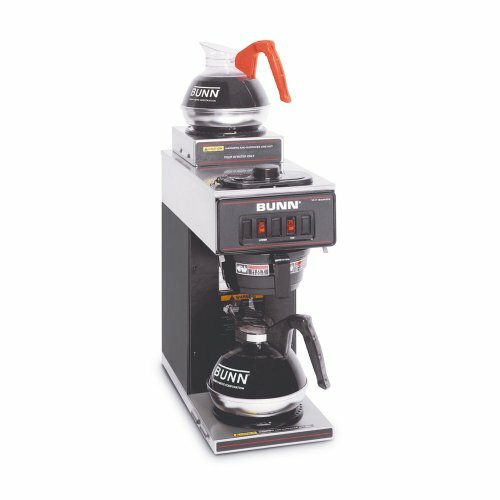 The Proctor Silex Commercial 40 cup commercial coffee Urn carries a 1-year global care warranty, which warrants the product against defects in material and workmanship for a period of (1) year from the date of original purchase. Brews a perfect cup of coffee, tea, hot cocoa or iced beverage in under one minute. Easy to use brewer creates your favorite beverage at the touch of a button. A convenient LCD Interface provides easy step-by-step brewing instructions in English, Spanish and French. A choice of four cup sizes allows everyone to pick their perfect beverage plus the drip tray flips up to accommodate travel mugs. K-Cup portion packs are automatically ejected after each brew, eliminating messy clean-up. Number of Cups: 1; Width: 12"; Depth: 18"; For Use With: K-Cups. 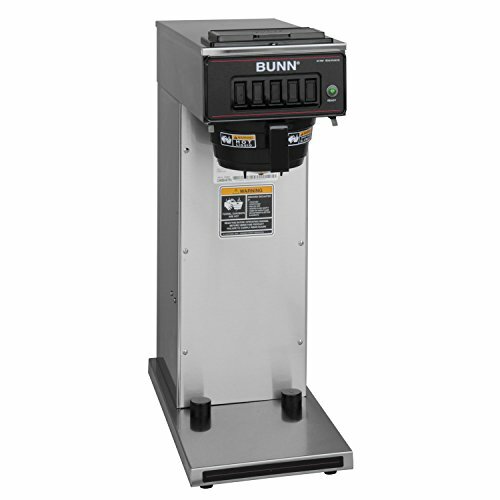 Featuring a 4-hour digital Count-down timer and volume indicator that displays how much Coffee is left inside the server, this thermophores digital server from bunn-o-matic is Vacuum insulated to keep Coffee hot for hours. The tray attached to this portable server can be conveniently removed for fast cleaning.